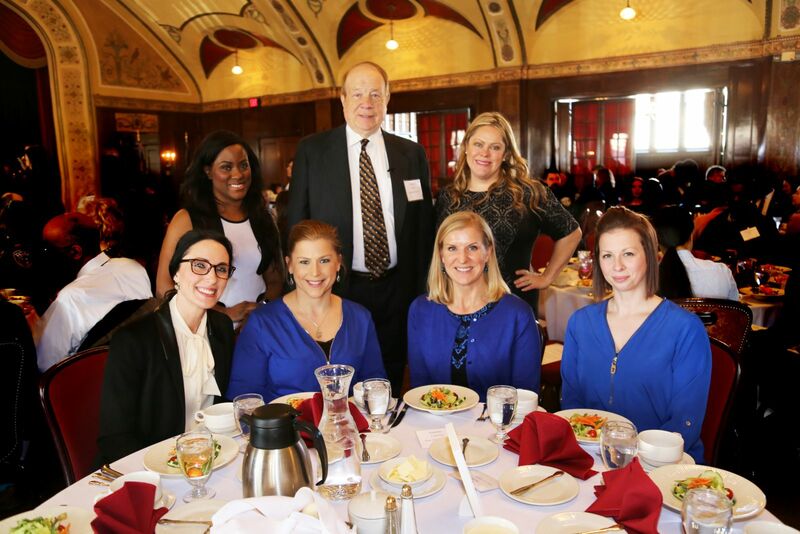 Attorney Michael Hupy Recognized for Crime Prevention Effort | Hupy and Abraham, S.C.
On February 1, 2018, Safe & Sound and LISC Milwaukee hosted the 69th Annual Crime Prevention Awards Luncheon at the Wisconsin Club in Milwaukee. Attorney Michael Hupy was in attendance and received the Salvation Army Chaplaincy Program Outstanding Individual Award, the Salvation Army of Milwaukee County was the Community Action sponsor of the event. The Crime Prevention Awards recognize private citizens and law enforcement professionals who, through their special contributions to crime prevention, make the local community a better place to live and to work. The co-hosted event emphasized the power of positive impact and exists to ensure that people’s efforts don’t go unnoticed. Hupy and Abraham would like to congratulate Attorney Hupy on this wonderful and well-deserved accomplishment.